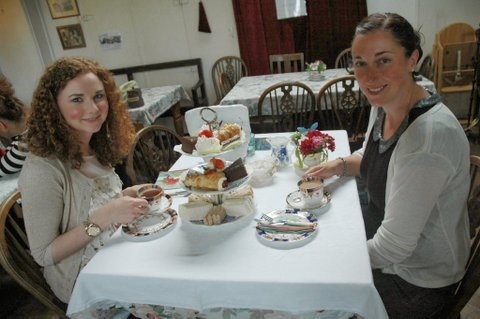 Traditional Afternoon Tea is an English institution dating back to the early 1840's. 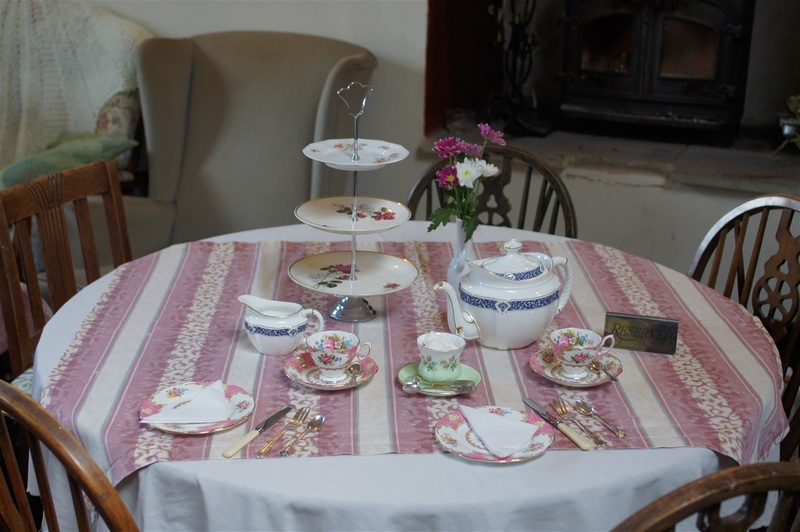 We look to honour this tradition with our entirely freshly prepared homemade cakes, scones and delicious finger sandwiches, we pride ourselves on providing a truly traditional and personal English Afternoon Tea. Served from 1:30pm Thursday to Saturday. - Selection of freshly prepared finger sandwiches. - Homemade scones with clotted cream & jam. - Selection of homemade cakes & pastries. - A choice from our wide variety of Teas. - Welsh rarebit with bacon. - Garlic mushrooms on toast. - Scrambled egg with smoked salmon on a muffin. - Toasted Tea Cake with jam & butter.